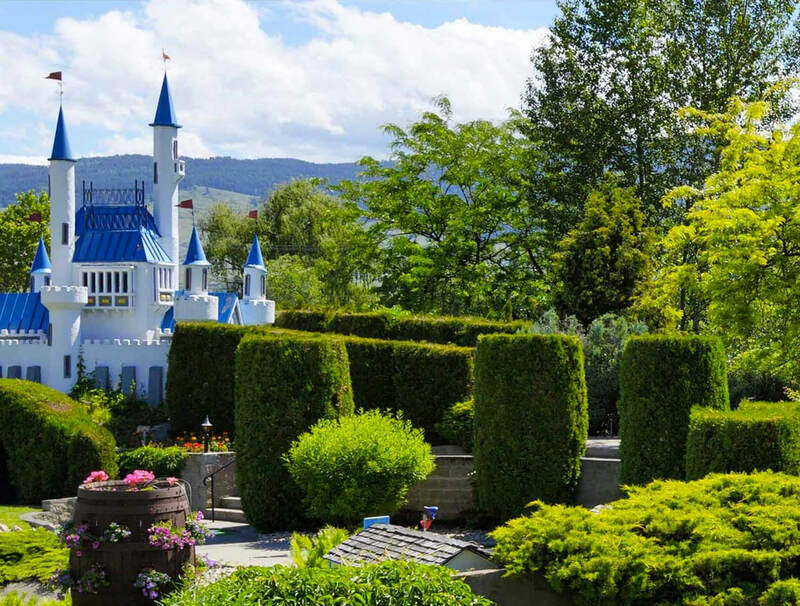 Located right near the Kelowna Community Theatre are the beautiful Kasugai Gardens. The garden was completed in 1987 to demonstrate the friendship and union between Kelowna and its sister city in Kasugai, Japan. The park integrates traditional elements notable in Japanese gardens, such as stone lanterns, pine trees, waterfalls and a pond stocked with Koi. It is a beautiful integration of stone, pathways, plants and water. 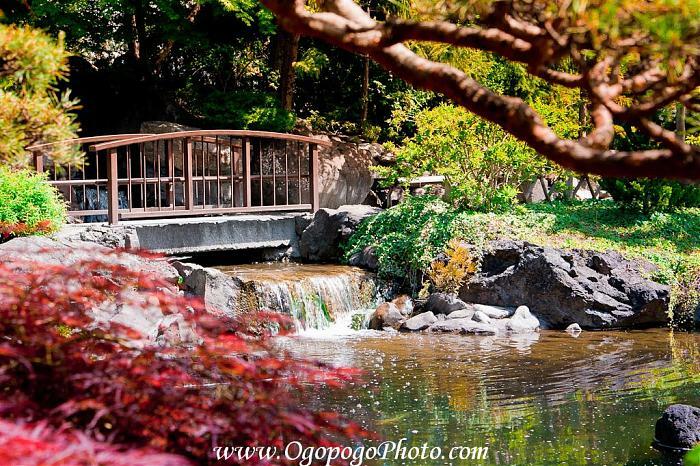 Kasugai Gardens is open daily from 9 a.m. to 5 p.m. Throughout the summer months the gardens will be open until 8 p.m. Looking for a little Kelowna history? 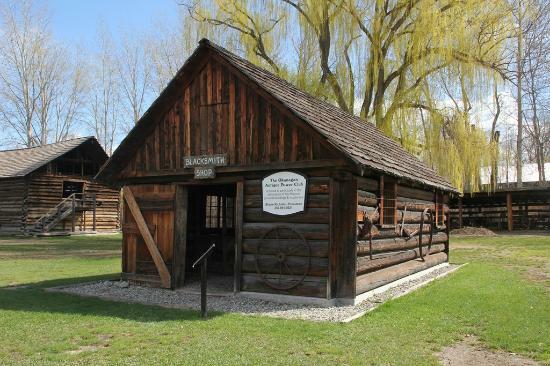 Father Pandosy House is a low-cost, educational excursion where students will learn about the first Euorpean settlement in Kelowna, as well as various pioneer items and artifacts. 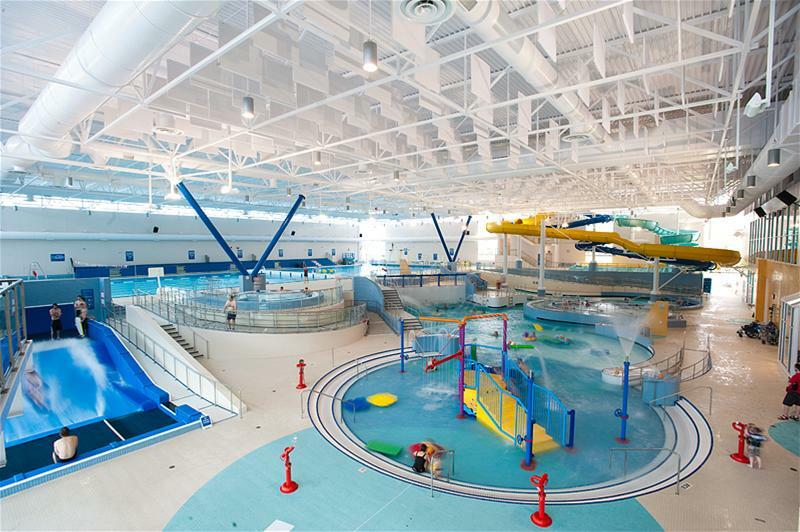 Kelowna's largest aquatic centre with wave pool, river run, waterslides, hot tubs, lap pools, and diving boards. Voted the Okanagan’s favourite family fun center! Outdoor Mini Golf, Indoor Jungle Mini Golf, Go-Karts, Batting Cages, Shooting Gallery and Arcade games! Scandia Golf and Games is an exciting place for fun-seekers of all ages. Bring your kids or let the kid in you have a blast! Release your inner-Andretti while racing the go-karts. Hit a few mammoth homeruns in the batting cages? Take aim in the shooting gallery. We have over 140 arcade and redemption games for all ages. From the classics, to pinball, to racing, to reality games…Scandia has it all!